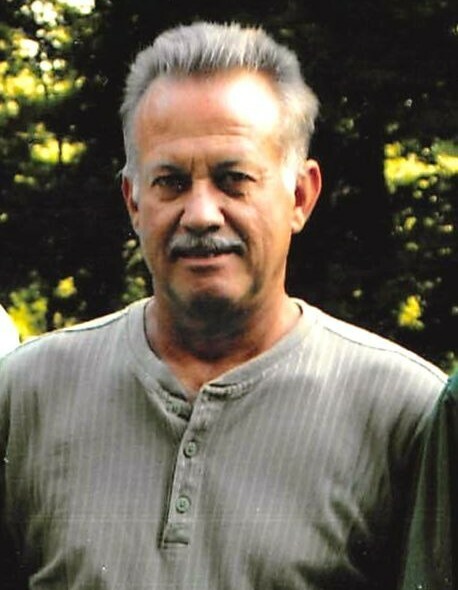 John Wayne Whitlow, 66, of Scottsville, KY passed away Wednesday, September 12, 2018 at his residence. The Glasgow, KY native was a son of Ernest Preston Whitlow, who survives and the late Elizabeth Earline Dillard Whitlow. 12 grandchildren and 1 great grandchild. Funeral services will be 3:00 P.M. Sunday, September 16, 2018 at Goad Funeral Home with Bro. Tommy Reels officiating. Visitation will be after 10:00 A.M. Sunday at Goad Funeral Home. In lieu of flowers, expressions of sympathy may take the form of donations for funeral expenses. Donations may be made at Goad Funeral Home.